The human body is a network of systems and parts, all of which are designed to work in harmony. When one of those parts malfunctions or breaks down, it affects the entire system – even if it is one of the smallest parts of the body: the adrenal glands. The adrenal glands are small, triangular-shaped glands that sit on top of each kidney. Though they may be small, they play a major role in hormone production and regulation, which impacts every system and nearly every biological function of the human body. The adrenal glands also regulate the body's stress-induced fight-or-flight response. Stress is a natural bodily response to a threat. When the body senses danger – either real or imagined – its defense systems kick into high gear in what is known as the "fight-or-flight" response. When stress levels remain elevated long after the actual threat has dissipated, the adrenal glands' ability to signal proper cortisol production becomes dysfunctional. This dysfunction is what many refer to as adrenal "fatigue." The adrenal system consists of two small glands that sit atop each kidney inside the abdomen. Each adrenal gland is made up of two distinct parts – the adrenal cortex and the adrenal medulla. The former is the outer part of the gland where hormones essential for human life are produced. The latter is the inner part of the gland were nonessential hormones are produced. These two glands are also known as the suprarenal glands. The adrenal cortex is where key hormones, such as cortisol and aldosterone, are produced. Cortisol belongs to a class of hormones known as glucocorticoids, or steroid hormones. Its primary function is to regulate metabolism, though it also plays a role in controlling blood sugar levels, regulating fluid balance, and controlling inflammation. Additionally, it controls the body's stress response. Aldosterone helps control blood pressure. The main hormone produced in the adrenal medulla is called adrenaline, also known as epinephrine. This is the hormone that triggers the body's fight-or-flight response. When the body is subjected to acute stress, the nerves connected to the adrenal glands are activated, which triggers the secretion of adrenaline. As blood levels of adrenaline rise, it stimulates the release of another hormone from the pituitary gland – the adrenocorticotropic hormone. This hormone triggers the production and release of cortisol from the adrenal glands, which causes changes in the body's metabolism in preparation for fight-or-flight response. The body's fight-or-flight response is a survival mechanism designed to support fight – forcible resistance to a threat – or flight, an attempted escape from a stressful situation. When acute stress triggers the release of adrenaline and cortisol, it induces certain biological changes in the body. Heart and respiration rates speed up to boost circulation, increasing the flow of energy and oxygen throughout the body. Blood pressure rises, muscles tighten, and the senses sharpen. All of this happens within the span of 2 to 3 minutes and can last for 20 to 60 minutes after the threat has dissipated. The fight-or-flight response is an acute stress response – this simply means that it is a short-term physiological reaction. In this case, cortisol production is a good thing. When cortisol levels remain elevated due to chronic stress, however, the overproduction of cortisol and other stress hormones causes problems in cell signaling. When cell signaling becomes dysfunctional, it may prevent the immune system from working properly, potentially leading to chronic inflammation and a whole host of problems related to adrenal function. Conventional medicine recognizes two primary problems with the adrenals: Addison's disease and Cushing's disease. Addison's disease is a disorder in which the adrenal glands fail to produce enough hormones, while Cushing's disease occurs when cortisol levels in the body remain elevated for too long. Unfortunately, everything between these two conditions is often considered "in the normal range" and left untreated. Functional medicine recognizes that this is where 99% of adrenal issues lie. When viewing the human body as one integrated system rather than as a collection of parts, adrenal fatigue is the result of a larger underlying issue – a dysfunction of the adrenal system that affects both major and minor biological functions throughout the body. These symptoms are the result of overworked adrenal glands. Chronic stress contributes to elevated cortisol levels, which cause the production of other hormones to slow down. Additionally, decreased production of hormones – like estrogen and testosterone – can lead to low libido and sexual dysfunction. The longer stress persists, the more the adrenal glands become fatigued and the more trouble they have keeping up with the demands of the body. Though proponents of functional medicine support the existence of adrenal fatigue, followers of conventional medicine suggest that the symptoms listed above are caused not by an underlying collection of issues, but a specific condition – HPA axis dysregulation. The body's stress response is controlled by the combination of three specific body parts: the hypothalamus in the brain, the pituitary gland, and the adrenal glands. Together, these three parts are known as the HPA axis. Acute stress activates the HPA axis, setting off a domino effect of signals that trigger the release of various hormones and neurotransmitters that make up the fight-or-flight response. The chronic activation of the HPA axis causes the system to erode as metabolic reserves of essential hormones become depleted. This leads to changes in hormone production (hypocortisolism) and a collection of symptoms that proponents of conventional medicine group under the term HPA axis dysregulation. 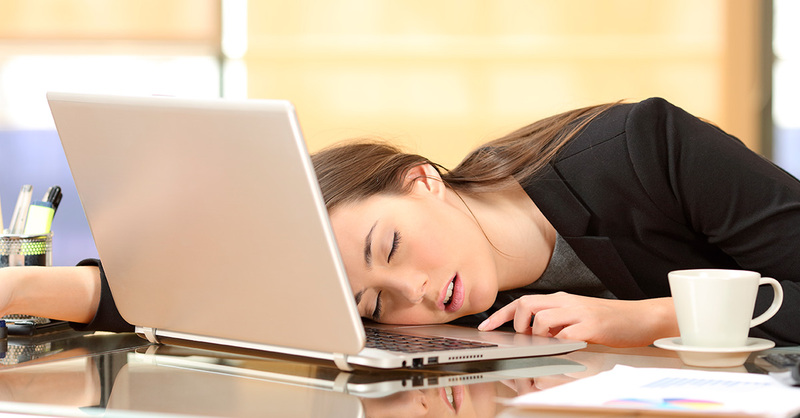 What Can Be Done to Treat Adrenal Fatigue? The symptoms of adrenal fatigue result from the chronic over-activation of the adrenal glands, and the underlying cause is stress. While removing the source of stress will work to resolve the issue, adrenal fatigue is a condition that takes time to develop and, as such, it also takes time to resolve. Lifestyle changes may be necessary to reduce the body's stress response and counteract symptoms. The first step to resolving adrenal fatigue is to identify triggers for mental or emotional stress and reduce or eliminate them. Common causes of stress include increased responsibility at work, major life changes, relationship difficulties, financial trouble, and being too busy. Triggers for stress can also be internal, including a pessimistic attitude, negative self-talk, unrealistic expectations of self or others, and anxiety or mood disorders. In addition to identifying direct triggers for mental and emotional stress, it may also be beneficial to identify triggers for physiological stress. High levels of inflammation in the body are commonly linked to elevated cortisol levels, so addressing causes of inflammation is an important step in the process of resolving stress and adrenal fatigue. Poor diet, lack of exercise, excessive consumption of caffeine or alcohol, and exposure to toxins can all contribute to inflammation and chronic stress. Adaptogens – a class of healing plants (primarily herbs) that help restore balance and protect the body – can be used to normalize cortisol levels and adrenal function. Different adaptogens are selected depending on the type of adrenal abnormality that exists. 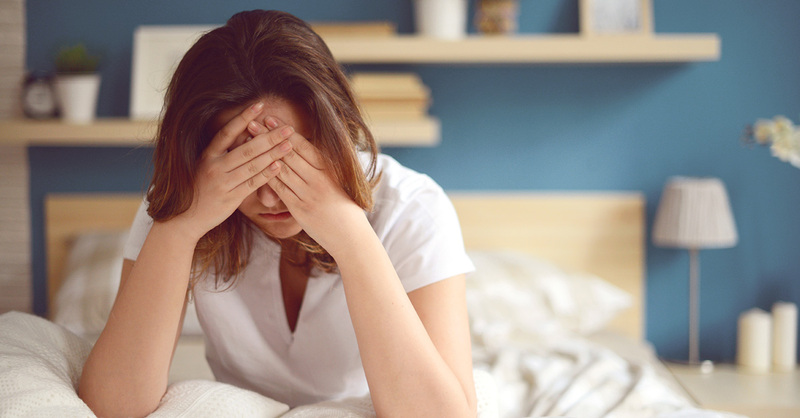 Identifying triggers for stress is the first step on the road to recovery from adrenal fatigue, and it is a step you will need to take on a regular basis. Reducing stress and resolving symptoms of adrenal fatigue will take time and dedication, but making healthy changes in these areas will lead to positive and lasting changes in overall health and wellness.